Why Are Films Based on Video Games Universally Awful? Super Mario Bros, Resident Evil, Mortal Kombat, Hitman, Prince of Persia, Street Fighter, Max Payne and Tomb Raider, what do they all have in common? They started out as, and many continue to be, brilliant, breath-taking video games before being butchered in the most horrific ways possible as films. Amazingly it would seem there is unanimous agreement that all films adapted from video games must be painfully bad, perhaps a global conspiracy to destroy these treasured games or something far more sinister, clueless studio executives ludicrously incompetent at understanding video games? The latter seems to be the case. It would seem that video games are misconceived to be mindless entertainment for the masses by film companies, only featuring a plot to bulk out the explosions and button bashing. While some games do have fairly weak plots that are going through the motions, Call of Duty I’m looking at you, a majority, especially of late, have an engrossing narrative that would put a majority of cinematic releases to shame. These well-crafted, innovative, character driven stories from Rockstar, Ubisoft and EA, amongst others, are grossly overlooked and mangled beyond recognition once they reach cinemas. 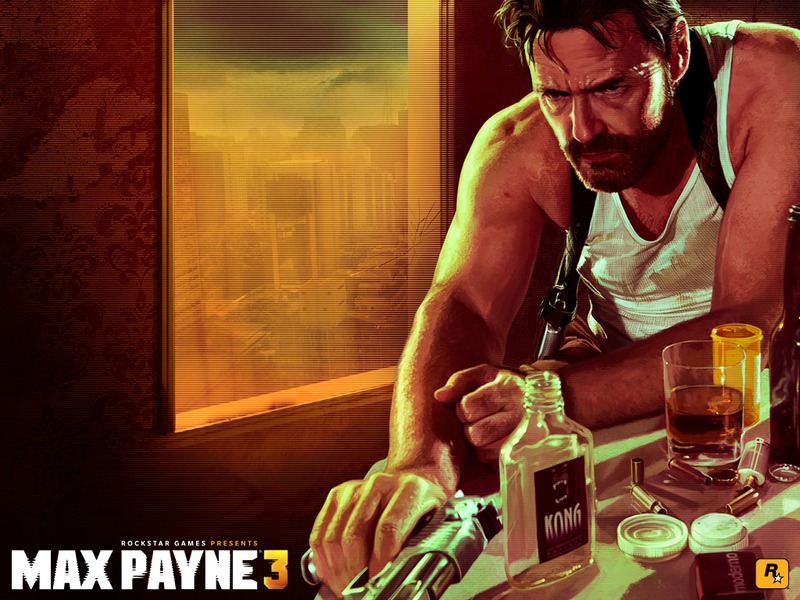 Max Payne is one of video games’ great anti-heroes; a brooding concoction of all guns blazing action hero and inner monologueing, tragic noir protagonist, exaggerated by the hard boiled tales of corruption he dabbles in. Max is a wonderfully complex character, flawed and full of contradictions; he’s ready made for cinema via a neo noir extravaganza reminiscent of Chinatown. Instead we got a dire, misconstrued caricature of Max from Mark Wahlberg that relied heavily on action sequences rather than gripping drama, all in all a completely missed opportunity. A stylish, husky noir approach with a lead capable of serious acting would have been the right way forward, imagine Jon Hamm of Mad Men donning the Payne persona, it would be glorious and, most importantly, in keeping with the game’s engaging foundations. Hitman, Tomb Raider and Resident Evil, several times over, are further examples of 2000s era butchering of potentially brilliant films. All three have been commercially successful, somehow, but critically panned universally. Zero character development, overly extravagant plots and an overriding need to rely on action and explosions is the norm for game adaptations. Early 90s attempts like Super Mario Bros (words can’t describe its horrors) and Street Fighter can be excused for getting it wrong, very wrong, but games have come so far since then that even residents of outer Mongolia know they’re beasts of undeniable narrative depth on top of ever growing technical specs. With the recent releases of the Xbox One and PS4 games are only going to grow in stature. The Grand Theft Auto series stands tall as the embodiment of everything great about video games, GTA V the latest industry bench marker. The characters and world Rockstar created in GTA V is so lavish and all-encompassing you’d be hard pushed to find something that the designers missed out- Stock Markets, TV and radio programmes as well as selfies have all permeated the fictional city of Los Santos. 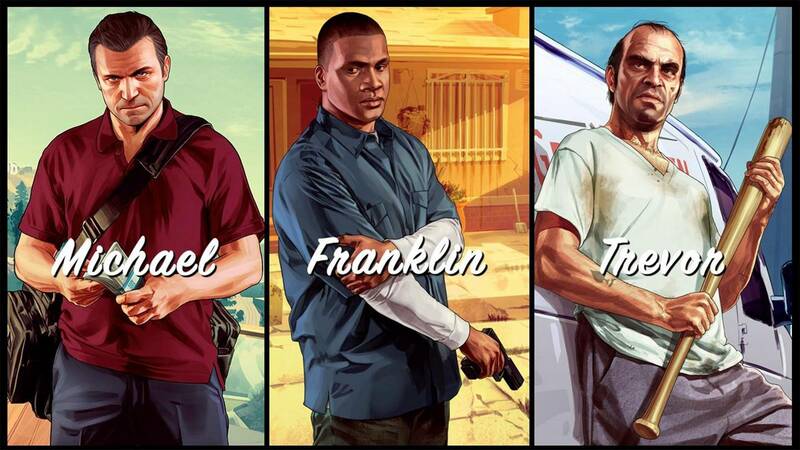 More impressive than the attention to contextual detail is the multi-dimensional characters that inhabit the game, the lives of protagonists Trevor, Michael and Franklin interwoven like an HBO series. Rockstar have been producing satirical lifelike worlds full of brilliant and bizarre characters for over ten years now, GTA V is merely the pinnacle of Rockstar’s work. While GTA has liberally borrowed from films, notably Scarface in Vice City, it’s far from a rehash or homage, by taking the best of fiction and reality it’s the perfect culmination of both. So rich are the characters and stories of GTA a film wouldn’t do it all justice, television a more apt home, as well as the fact film companies would misconstrue it all for an excuse to churn out another lacklustre game adaptation. 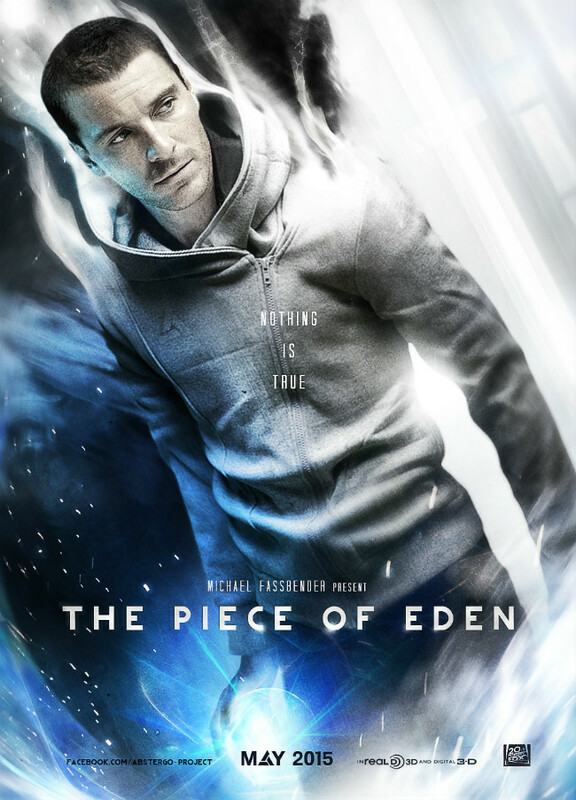 Additionally, game collections Assassin’s Creed and Mass Effect have all the attributes to be made into several refreshing films. The latter is not dissimilar to Star Wars in its scope and creation of new worlds; the trilogy of games thriving off user decision making to shape the narrative, each sequence of dialogue gives the gamer several replies to keep them immersed in proceedings. Piss poor sci-fi efforts Ender’s Game, Total Recall (reboot) and Prometheus are dwarfed by Mass Effect in video game format, a film trilogy would blow them into space’s nether realms. Cinema’s reliance on sending out the same old super heroes for blockbusters or rebooting retro favourites is tediously unimaginative; with such a creative dearth occurring how can cinema not see the plentiful, readymade goldmine of material in video games? It would seem that Hollywood has woken up to the potential, partially anyway, with adaptations of the aforementioned Mass Effect and Assassin’s Creed, as well as Splinter Cell and Metal Gear Solid, set to get the glossy big screen treatment, for better or for worse. The rumours circulate as ever about who will star in these adaptations, early murmurs suggest Christian Bale in Metal Gear Solid and Michael Fassbender for Assassin’s Creed, two superb actors who wouldn’t associate themselves with weak scripts and poor plots. Actors of certified credibility is an encouraging sign, even if it is just rumour at this point, which hopefully signifies that cinema is ready to take video games seriously as narrative devices as well as entertainment platforms. Then again we could just end up with Nicholas Cage free running through explosive renaissance Venice…fingers crossed. I really loved the Super Mario Bros movie! I used to watch it over and over as a kid. Unfortunately it doesn’t hold up nowadays. I remember watching the film as a child and being so distressed and confused at what I was watching. It’s so far removed from the games it’s frightening, Dennis Hopper as Bowser?! That’s just weird. Not one of cinema’s finest moments.